As a kid, part of me dreaded the arrival of fall. What kid didn’t after a sunny summer of swimming pools and freedom from classes? Fall represented a time of being stuck indoors in a classroom. But at the same time, I didn’t really hate it. Call me crazy, but I was also eager to see my classmates again. Not that I would’ve admitted that out loud. Fall is the end of summer. Leaves are falling, creatures are preparing to hibernate, and plants are going dormant. In one sense, it can seem like the end of life. But the end of one thing is always the beginning of another. I’m happy to leave the heat of summer behind and put on a light jacket. This year has been a bit challenging–okay, tumultuous–at times. It wasn’t awful, but the hope that I had in January was quickly diminished. So yet again, for me, this fall is the beginning of a new beginning. We’re coming up on November, the national month to be grateful. But I’m not going to wait until then to acknowledge my blessings. This year, I’ve felt very stuck emotionally, mentally, physically, etc. 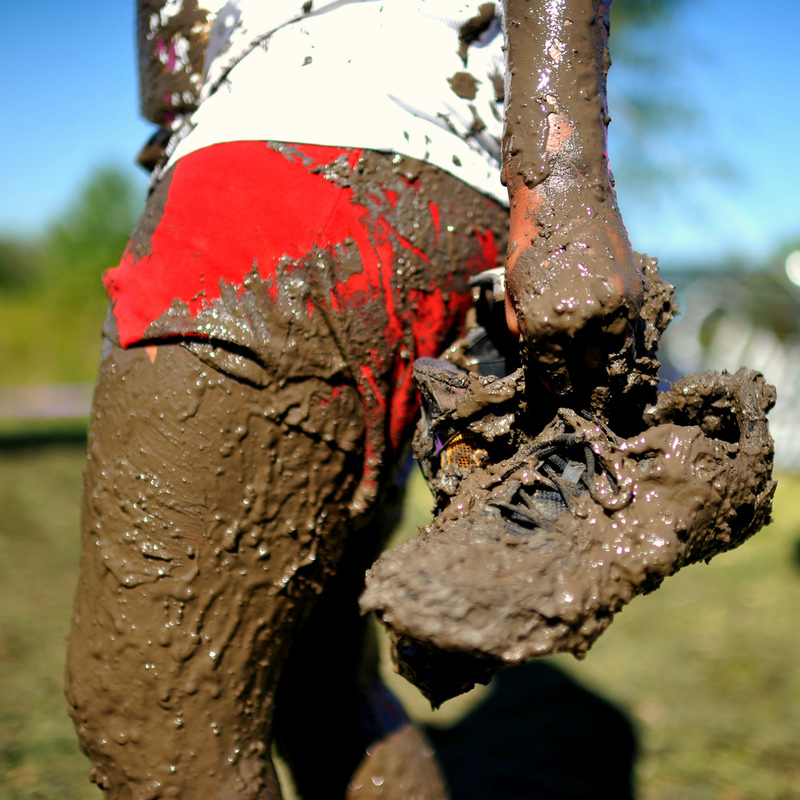 In every way, I have felt like I’m standing in a mud pit and no matter how hard I try, I can’t get out. And when I panic and fling my limbs around in protest, I’m only getting mud in my eyes. And that only gives me bad visibility on the reality of my situation. Usually, things are not as bad as they seem. But how can you tell with dirt covering your eyes? But even with that, I’m starting to see that I have an out. It may not come at this exact moment, but I feel like help is on the way. I’m not going to sink any deeper into this pit. I will break free, even if I have to be humbled enough to accept help in doing so. And the bitterness of this year will be a reminder to me during the better times. I will realize how truly blessed I am. And I will know how good I have it and be grateful. That’s a gift worth suffering for. Authors give their characters all the weapons they need to complete their story. For instance, Harry Potter has courage, but he also has a tendency to break the rules. Without both of these traits, he likely wouldn’t have been as fascinating to so many people. Nor would he have been able to complete his story. He was equipped to fight before he knew he had to fight. James Bond and any Marvel superhero always have the suave skills or “secret power” to get out of trouble when it comes. They were written for their story and therefore have the traits to make a good story. No one else but James Bond could do it. Anyone else would fail somewhere in the storyline. Are we the same? We’re born into the world with some inherent traits and others that we learn along the way. Some of those are brought to us by good or bad circumstances. We learn to survive on the streets by being forced onto the streets. We take piano lessons and become a maestro. Good or bad, we are all fashionably knit-together. Did God equip us for our stories just like authors equip their characters? I think so. And it’s kind of fascinating. Why are some of us so generous and kind? Why are some talented in speech-making? Why are others so successful in marketing themselves and their company? Because these individual traits have been woven into them so they can complete their story. No one else but you can do what you were meant to do. It makes me feel so much more special than the world makes me feel. But special does not equal more important. That’s a common misunderstanding. We’re all unique in our own ways because our stories are unique as well. But my story is not more important than yours. If you sit down and listen–really listen–to some old-timers tell their life story, you’ll find that everyone has a story to tell. Just because the topic isn’t interesting to you doesn’t mean it wasn’t there for a purpose. Our stories intersect to create great things. And many of those great things are beyond our comprehension and sometimes beyond our sight. Singularly, we cannot change the world, but if we combine all of our traits, both good and bad, we can create a beautiful story of the world. And it’s always changing and moving. A living breathing tale that started long before any of us were born and will continue long after we’re gone. Given that, I have no regrets for my flaws. I was written that way. “I’m not bad, I’m just drawn that way.” Jessica Rabbit, Roger Rabbit’s wife.